I love holiday season! The sequins, the red lipstick, the big cozy coats, and of course the holiday parties. I’ll be hosting one at Banana Republic alongside Vitamin Daily Editor-in-Chief Sarah Bancroft and I’m the It Girl’s Anya Georgijevic. And we’d love to see you there! Join us Wednesday, November 23 5:00 – 8:00 at Banana Republic on Robson. You’ll get 25% off the new collection, complimentary cocktails, hors d’oeuvres and a special gift with purchase. 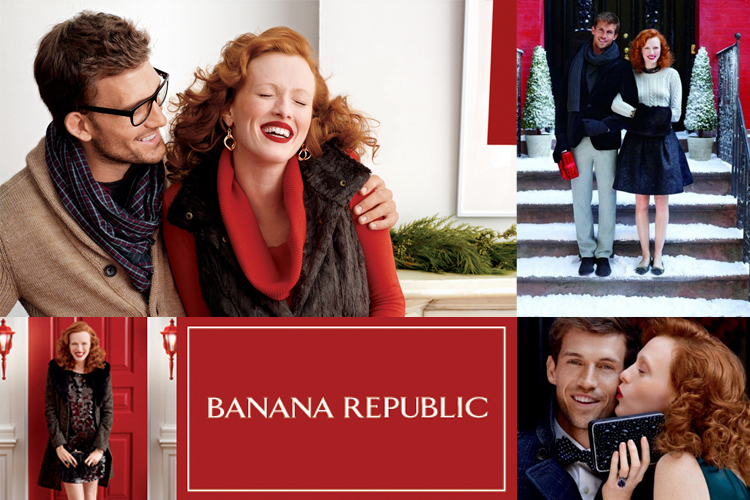 * Also, enter for a chance to win a $500 Banana Republic holiday shopping spree. Want in? Of course you do! RSVP so you’re on the list! *Gifts with purchase while supplies last. Discount applicable to regular-priced merchandise only.